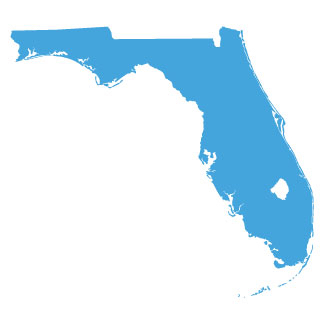 We offer title services throughout all of Florida. We are located on the North Side of Coral Way, just West of the 826. Take Coral Way exit from the 826 headed West and make a right on 79 Street, and an immediate left.